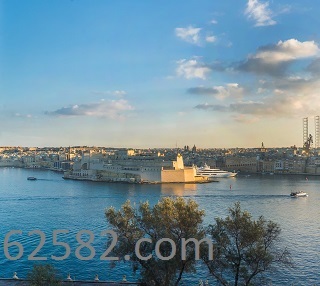 An upmarket 2 bedroom Valletta apartment with a bird's eye view of the Grand Harbour. 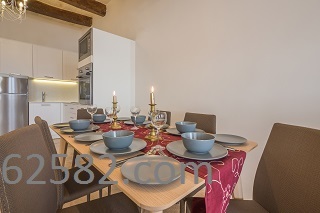 This lovely property has been refurbished to high specifications, with marble floors, high ceilings, retained original wooden beams, a four poster double-bed in the master bedroom, separate spare bedroom with bunk-bed, and an open-plan kitchen/living/dining area with superb harbour views and the open Mediterranean beyond. Must be seen!